Lt. David-John Gibbs RN (DJ) was born in Southport in 1974. 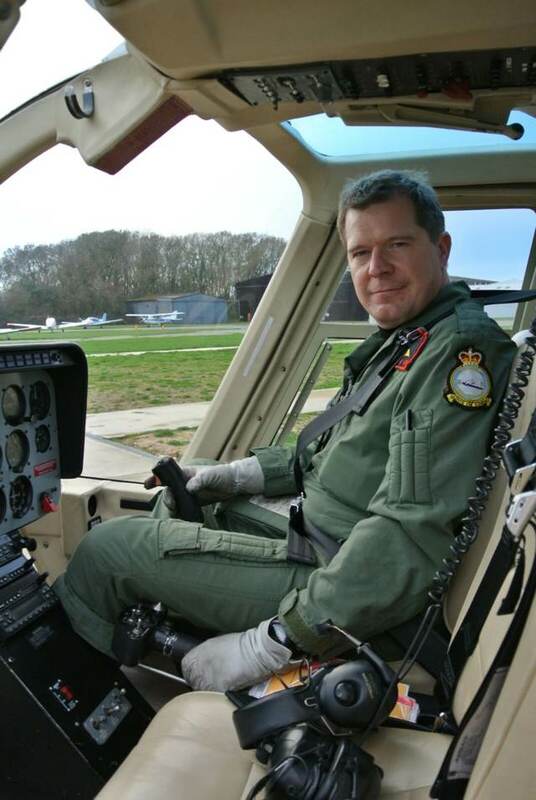 He completed a degree in Aeronautical Engineering before joining the Royal Navy as a pilot in 1996. He trained to fly the Sea King helicopter, and saw a diverse range of action including troop transport in Sierra Leone, long range search and rescue missions off the South West coast, and surveillance operations in the Persian Gulf. He subsequently specialised as a fixed wing flying instructor, teaching student pilots not only the basics, but also advanced military flying skills such as aerobatics and close formation. He now works as a flight examiner for the world-renowned Central Flying School at RAF Cranwell. 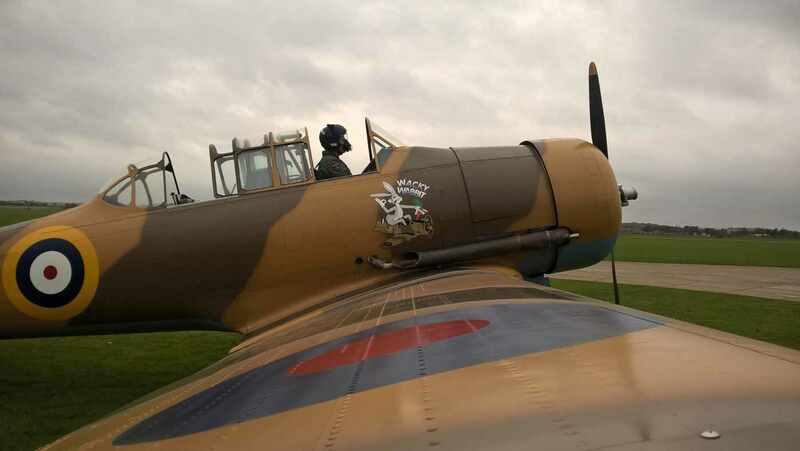 He flies a number of vintage and ex-military aircraft in his off-duty time, including the Jet Provost – powered by the same type Rolls Royce Viper turbojet that will propel Longbow. His other interests include classic cars, fine dining and, quite usefully, running a Formula 4 racing powerboat.